Soviet dictator Joseph Stalin ordered the killing of a Swedish diplomat who saved tens of thousands of Jews in the Holocaust because he suspected him of being a spy, newly-found memoirs reveal. 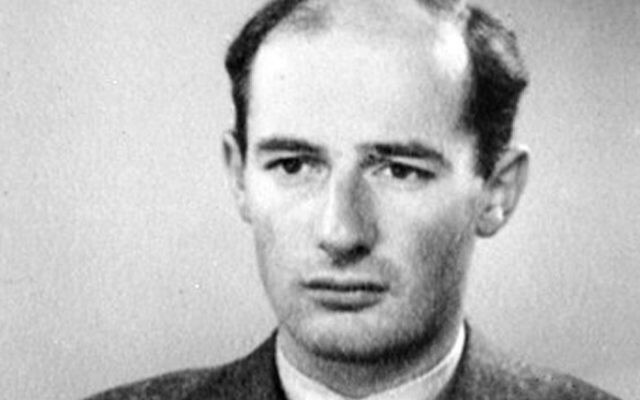 Confirmation about the death of Raoul Wallenberg was documented in a KGB spymaster’s hidden diary, recently found buried in a wall cavity during home renovations in Moscow. 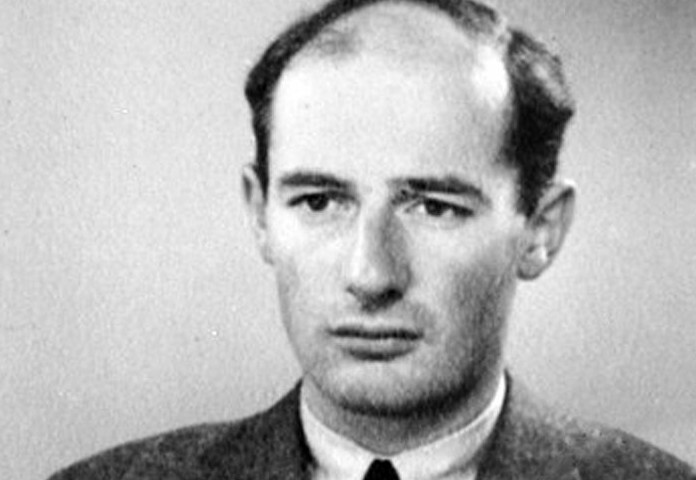 Handwritten notes by Ivan Serov, who ran the Soviets’ all-powerful spy service between 1954 and 1958, have revealed that Wallenberg was kidnapped and detained in secret for two years before finally being killed. Serov’s notes include reference to Viktor Abakumov, his predecessor as head of state security, whom Serov said had received orders to “liquidate” Wallenberg directly from Stalin. “At first he was seen as a bargaining chip, then he lost his value. Stalin didn’t see any point in sending him home,” Serov explains. Wallenberg was Sweden’s special envoy in Budapest during the latter half of 1944, from where he issued protective passports and sheltered Jews personally on land designated Swedish sovereign territory. Listed as Righteous Among the Nations by Yad Vashem, in 1981 he was made an Honourary Citizen of the United States, the second person ever to have received this accolade, with Winston Churchill being the first.